HBO introduces The Studio, an engaging and cultural pop-up celebrating the deepening understanding of all things LGBTQ+. The Studio will serve as a cultural hub for art, entertainment and creativity for seven weeks over the Summer, with workshops, classes, screenings and social events to bring together the boundary breakers of the queer community and celebrate the nuanced intersection of identities. The Studio will offer inclusive and interactive programming from July 2 through August 19. For more info on The Studio and its Summer programming, please visit studiobyhbo.com. 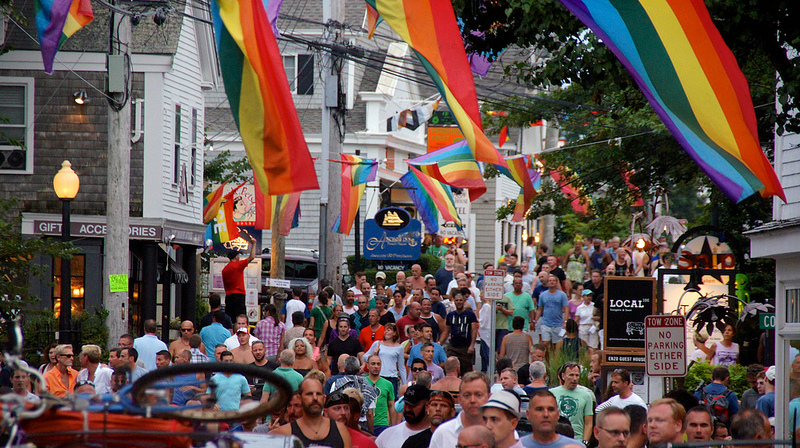 Provincetown has drawn artists and creative thinkers for generations and is the top destination for LGBTQ+ travelers. More than 70,000 visitors flock to the coastal town over the Summer months to participate in festive themed-weeks such as Bear Week, Girl Splash and Family Week. Programming at The Studio will draw on Provincetown’s queer history and rich LGBTQ diversity. New York-based non-profit Queer|Art will curate a rotating gallery of work by artists from their celebrated Mentorship program, and Provincetown’s most famous drag queens will host weekly trivia happy hours and storytime sessions (during Family Week). Other weekly events scheduled to take place in the space include intimate discussions with independent gay media outlets such as Gayletter, Hello Mr., INTO and their influencers, yoga classes, a DIY costume and makeup bar, screenings, a Big Gay Ice Cream social with exclusive flavors developed just for The Studio, and the publication of a weekly collectible ‘zine. Guests can also stop by the swag bar for unique daily items designed in partnership with local merchants. Food and beverage for events at The Studio will be provided in partnership with local restaurant, Patio.